By now we should be able to move that belt buckle back one notch to where it was before the Thanksgiving feast. 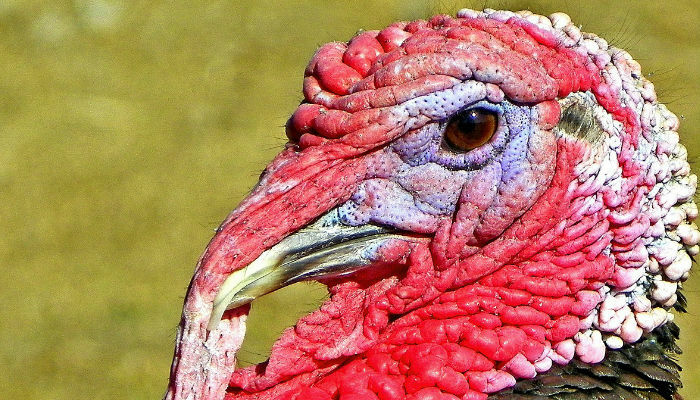 If you ate turkey, perhaps yours was locally grown and one of the over 200 million birds consumed on that day in the United States. Did you know eighty-eight percent of Americans consumed turkey for Thanksgiving? It makes you wonder if Benjamin Franklin’s proposal had been adopted and the turkey was deemed the United States official bird over the eagle, what would we be eating on the fourth Thursday of November? Nonetheless, it wasn’t and thanks to Abraham Lincoln’s proclamation in 1863 that Thanksgiving is a national holiday we gather together to enjoy family, stuffing, potatoes, corn and cranberries as some of our favorite sides to the roasted turkey on our plates. Turkey is a great form of protein and the USDA advises to ‘Go lean with protein.’ Turkey, then, is the perfect choice. For that locally grown option, Michigan has some great turkey providers. Michigan Turkey, based in Grand Rapids, is our choice of bird for the Carlyle Grill scratch kitchen menu. Although Michigan Turkey has been around only since 1998, their roots of a few local Michigan farmers raising turkeys in the temperate climate has been around since the early 1900’s. So, when it’s not Thanksgiving and you’re having a craving for turkey, stop by Carlyle Grill and enjoy one of our favorite turkey menu items brought to you fresh and locally grown from Michigan Turkey Producers.